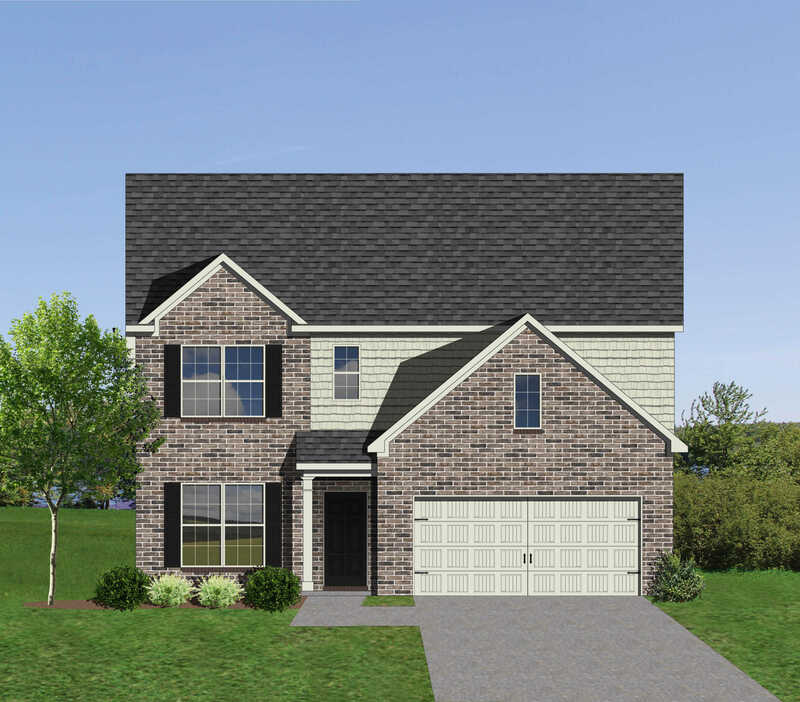 The Addison is a two story home with great aesthetics and a well-functioning layout. The first floor includes an open flex room at the entry, and a fourth bedroom with full bath on the first floor. The entry from garage to house is a pass-through mudroom, with a built-in drop zone. The family room features a vaulted ceiling and overlooks the rear yard with a triple window arrangement topped by picture windows. The adjoining breakfast area and island kitchen offer a pantry and plenty of cabinet and counter space. Seller will pay 2% of loan amount toward buyers closing costs if preferred lender is used. 1% earnest money and pre-qualification letter required with all offers. Buyer to verify all provided information. Please, send me more information on this property: MLS# 1058553 – $306,154 – 1807 Shadyside Lane, Knoxville, TN 37922. I would like to schedule a private showing for this property: MLS# 1058553 – $306,154 – 1807 Shadyside Lane, Knoxville, TN 37922.